Do you know this coin? 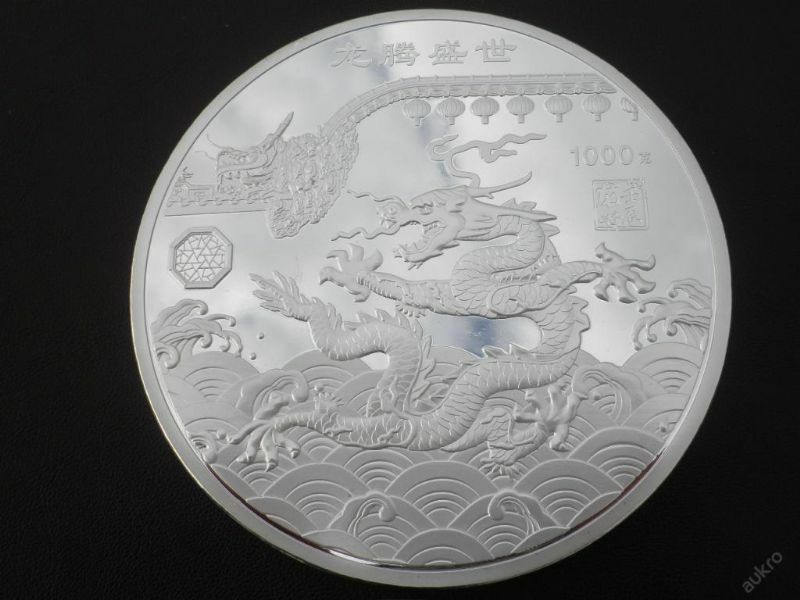 Quote Reply Topic: Do you know this coin? 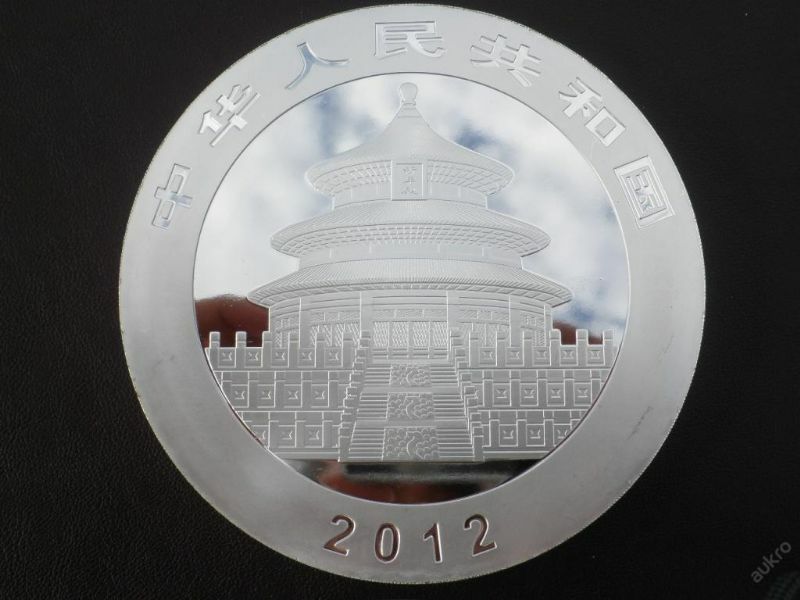 It really reminds me of the panda coins when I look at the shape of the temple!